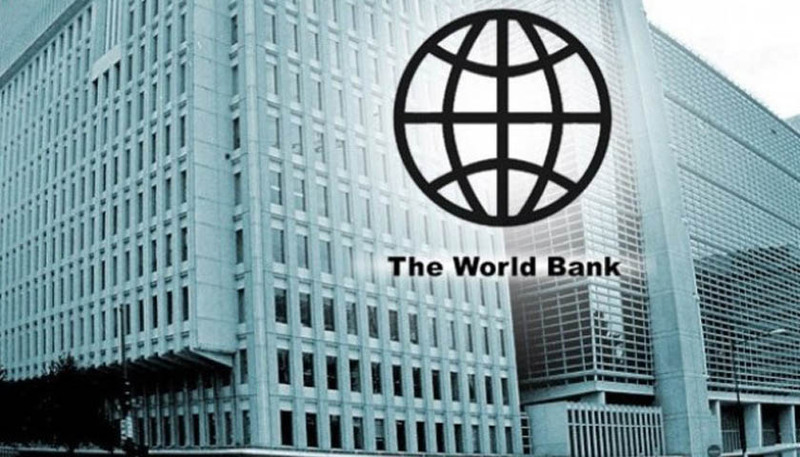 The government of Bangladesh today signed a US$ 510 million financing agreement with the World Bank to enhance the quality and effectiveness of secondary education system in the country. This will benefit 13 million students studying in Grades 6-12. The agreement was signed by Economic Relations Division (ERD) Secretary Kazi Shofiqul Azam and World Bank Acting Country Director Rajashree Paralkar on behalf of their respective sides at the ERD in the city’s Sher-e-Bangla Nagar area. The credit from the World Bank’s International Development Association, which provides grants or zero-interest loans, has a 38-year term, including a six-year grace period, and a service charge of 0.75 percent. The Transforming Secondary Education for Results (TSER) programme will support the government’s ‘Secondary Education Development Programme (SEDP)’. It will focus on improving education quality and access, and help students – especially girls and children from low-income households – complete secondary education. productivity and learn new technologies”. He said this financing will contribute to the government’s nation-wide ‘Secondary Education Development Programme,’ and help ensure that the future generation is equipped with the right skills needed for a growing economy. The ERD Secretary said the partnership with the World Bank was very productive and effective last year saying, “We hope this year will also pass in the same manner”. “Continuing to invest in quality education is critical for Bangladesh to achieve its vision of becoming a middle-income country. For this, the program will support modernisation of curriculum and ensure professional development, management, and accountability of teachers.” she added. The programme will provide training to 500,000 school teachers and school principals to enhance quality of secondary education. It will also support learning assessments of students in grade 6, 8 and 10 to identify learning gap and suggest policy actions. programme will also support incorporating topics on general health and hygiene in the curriculum.